The program uses early warning signals in children 5 to 18 years of age by using - attendance, behavior and course failure - to identify youth at risk of dropping out. This literacy program makes reading fun and engaging for kids through use of phonological awareness, vocabulary games, and reading contests. 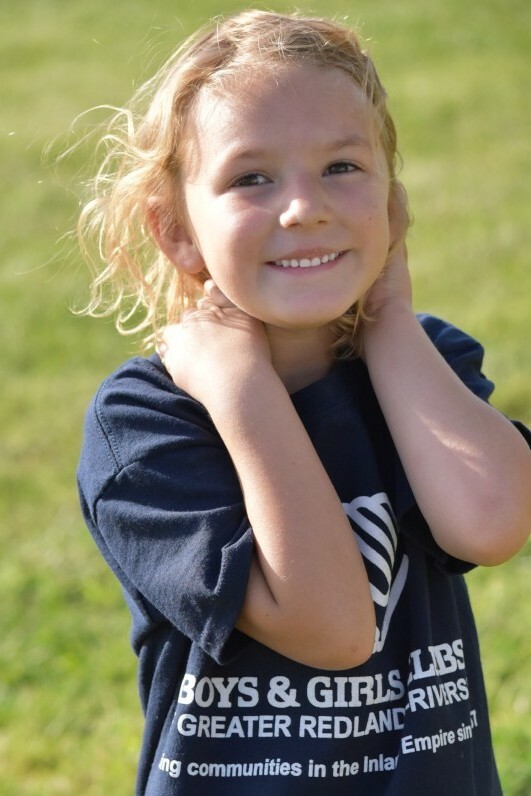 Bright Spot Reading uses incentives for the kids as they progress through the program. 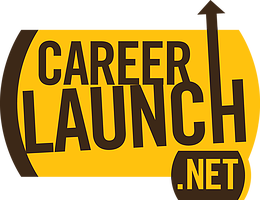 CareerLaunch encourages Club members ages 13 to 18 to access their skills and interests, explore careers, make sound educational decisions and prepare to join our nation's work force. Club staff and volunteers work with teens individually or in small groups to build their job-search skills and job readiness. College Bound provides middle and high school students (grades 6 – 12) with academic case management, tutoring and test-prep resources with a variety of activities designed to support academic success for each teen. This year-round program and annual contest, encourages girls and boys ages 6-18 to learn and practice black and white, color and digital and alternative process photography. 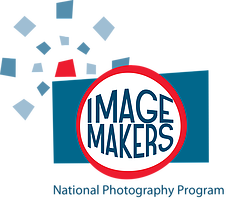 The ImageMakers National Photography Contest provides local, regional and national recognition. 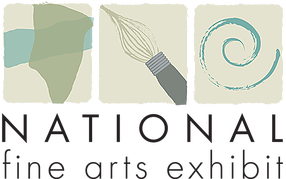 Select photographs are exhibited at B&GCA’s National Conference, National Education Summit and Youth Development Conferences. 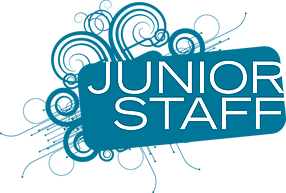 Junior Naturalists is an environmental education and service learning program that leads Club members ages 8-13 on a fun-filled journey into the world of plants and animals. Through small-group participation in games, crafts and discovery-based activities, young people develop an awareness of the environment, acquire a better understanding of how human actions affect nature, reinforce math and science skills and learn about conservation of our natural resources.